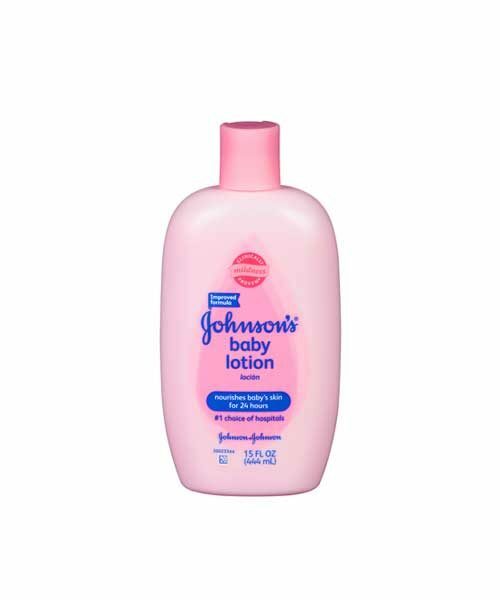 PRODUCT NAME: Johnson & Johnson baby lotion. 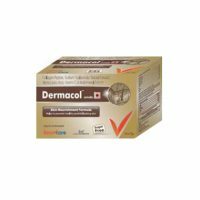 PACK SIZE: The pack is of 50 ml, 200 ml, 100 ml and 500 gm. FEATURES: JOHNSON’S baby lotion softens and nourishes your baby’s skin, and is gentle enough to use morning and night. USES: It softens the baby’s skin.